We are the best of the best! 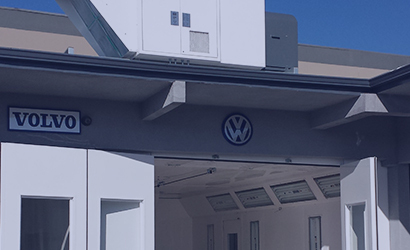 At AutoCare we value our customers and strive to provide them with the best quality possible and here is where J&M comes in with their wide variety of booths we have been able to provide quality services to our customer. Quality booths and support that rocks. Our company has been ordering booths from J&M for the past 5 years, their quality and support has helped us grow our company. We highly recommend J&M and will gladly continue to work with them for many years to come. Providers that provide and exceed expectations. After many years of extensive research and valuable years lost, we have finally found a provider that delivers outstanding booths and this reflects in our customer satisfaction surveys. We highly recommend J&M to any body shop that cares about quality paint jobs. Our professionals can design your next spray booth. With have in-house engineers that guarantee your project plans will be draft at perfection. We manufacture in house spray booths. 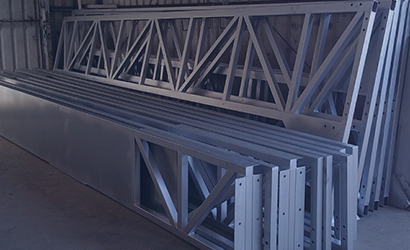 We have the latest technology on Spray Booth manufacturing. We can install the completed project at your location. 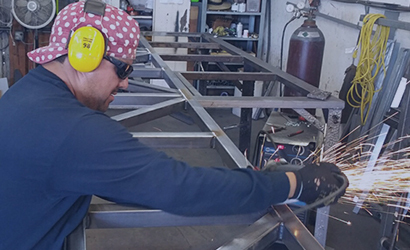 Our team of professional installers will take your project to the next level. High quality manufacturing for paint booth industry. We service all our products to maintain quality. 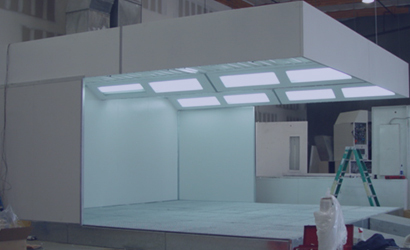 We can upgrade any existing Spray booth to its fullest. If anything should go wrong, we can fix it. 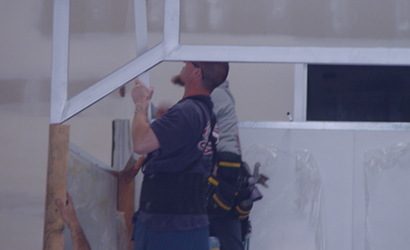 Installation services are provided from our pro installers.